Another child is on the way for Jude Law, whose representative confirmed Thursday to People magazine that the actor is set to be a dad for the fifth time. The mom-to-be is Law's former girlfriend, Catherine Harding. 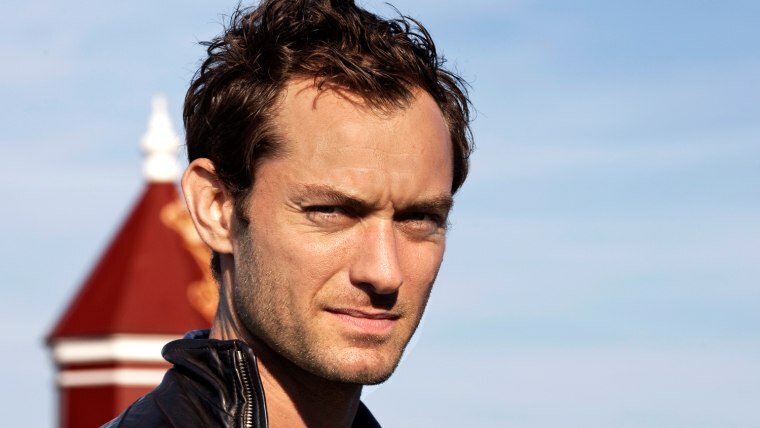 “I can confirm that Jude Law and Catherine Harding are expecting a child together in the spring. Whilst they are no longer in a relationship, they are both wholeheartedly committed to raising their child,” a rep for the actor said in a statement. "They consider this a private matter and other than this confirmation, no statement will be made. I ask that you respect the privacy of all parties involved and their families." Law has three children with ex-wife Sadie Frost (sons Rafferty, 18, and Rudy, 12, and daughter Iris, who turns 14 this month) The 41-year-old British actor also has a daughter, Sophia, 5, with model Samantha Burke. He was also well known for his on-and-off relationship with actress Sienna Miller. Law next stars in the adventure film "Black Sea," playing a down-on-his-luck submarine captain who sets out to find Nazi treasure. "Black Sea" opens Jan. 23, 2015.